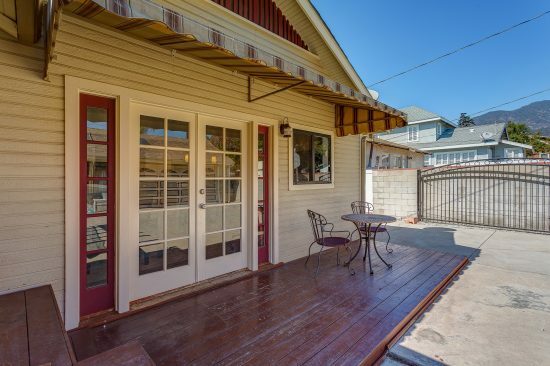 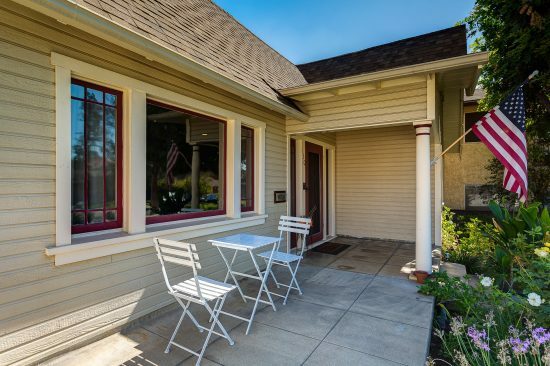 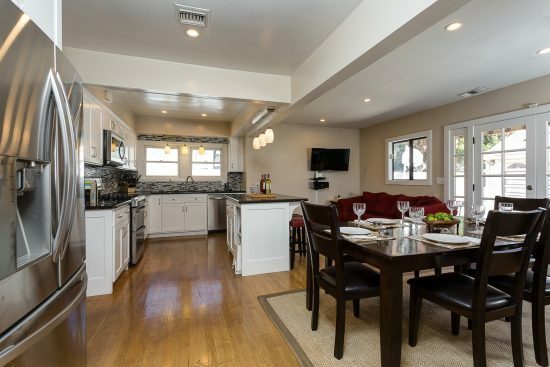 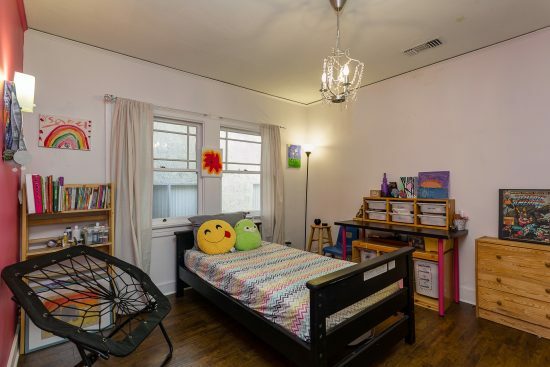 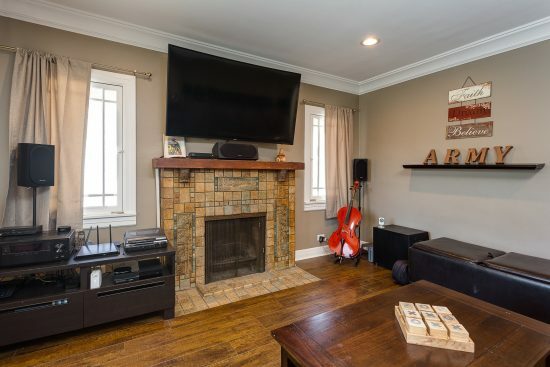 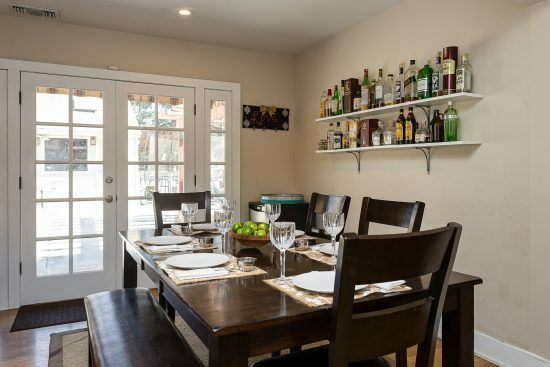 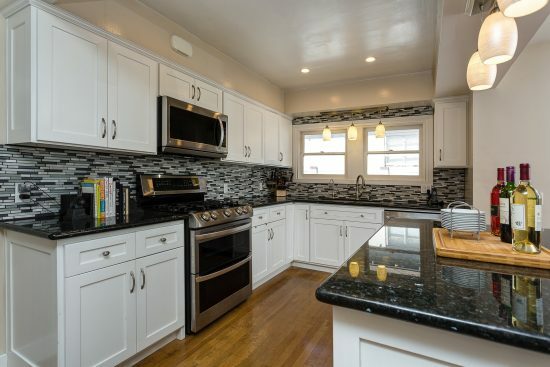 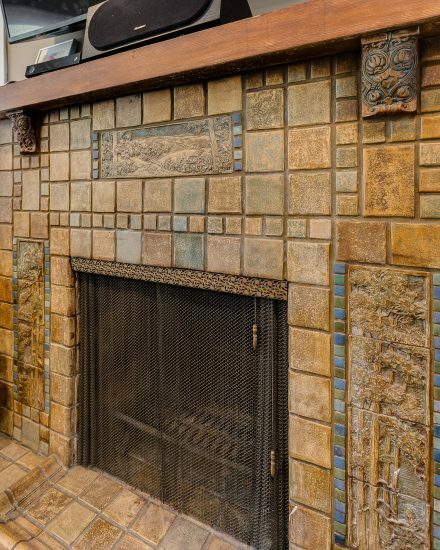 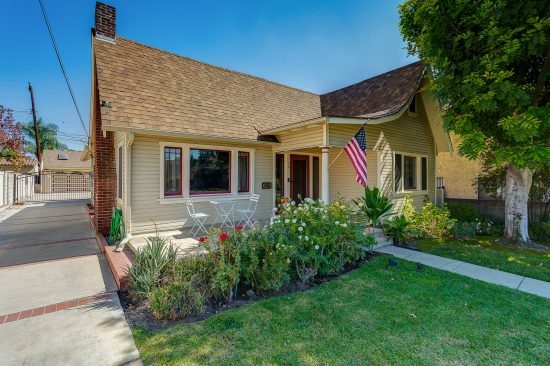 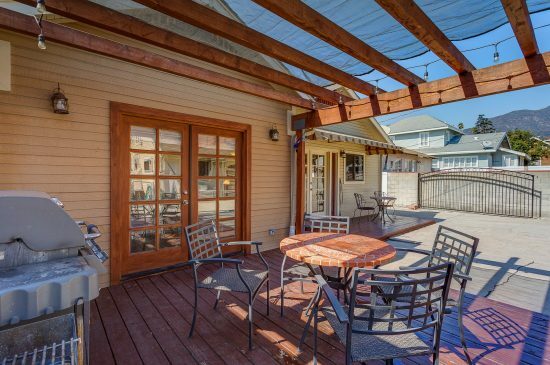 This lovely 1924 residence has been beautifully updated and remodeled while keeping its original charm and character. 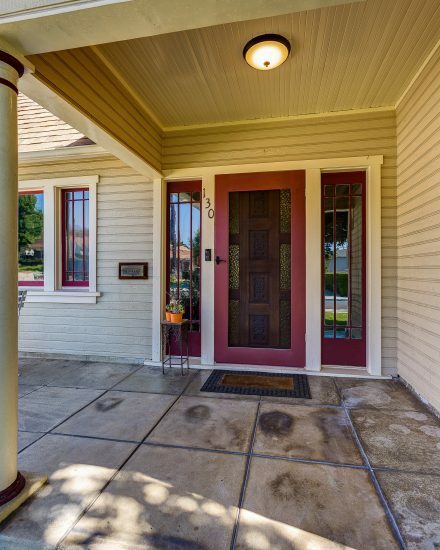 The home opens from the welcoming front porch to a formal living room with rows windows and a handsome Batchelder tile wood-burning fireplace. 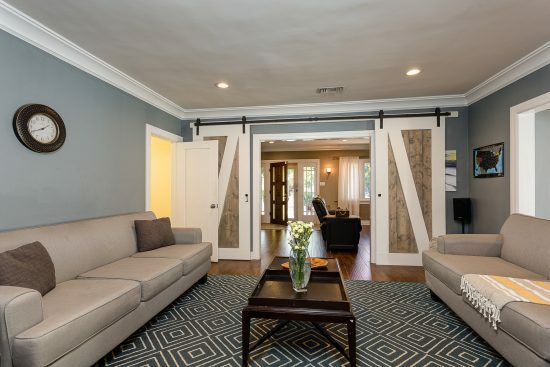 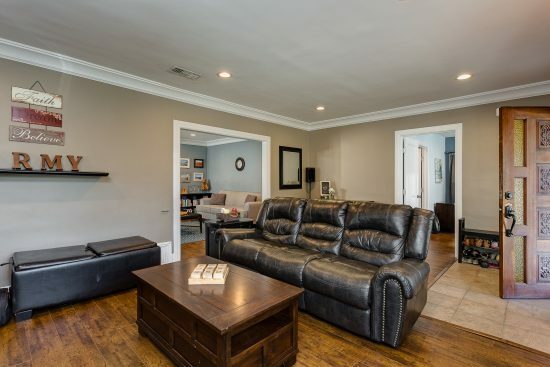 The spacious family room is great for visiting with guests and offers barn-door style sliding doors for privacy. 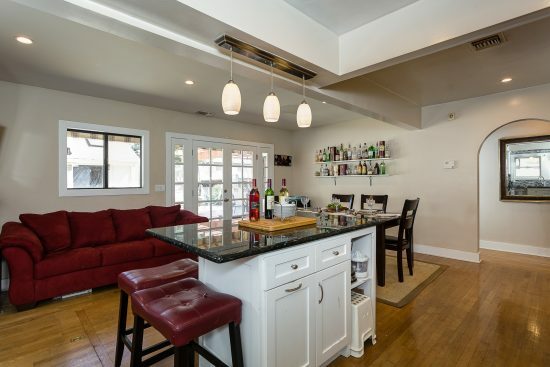 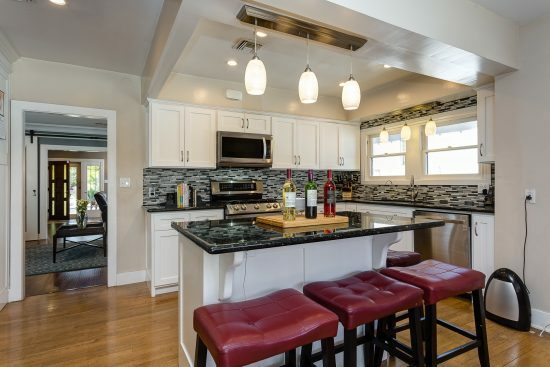 The gourmet kitchen, with dining and gathering areas, features granite countertops, glass-tile back-splash, newer stainless steel appliances, large island, decorative lighting and French doors leading to the rear yard. 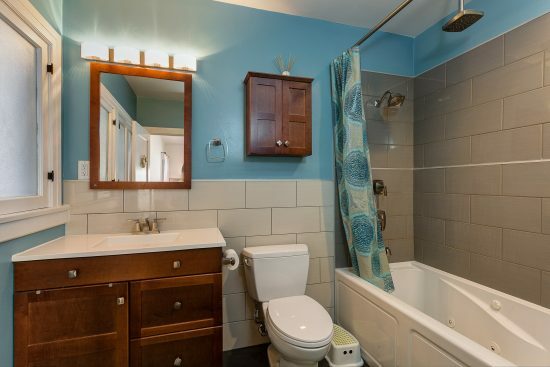 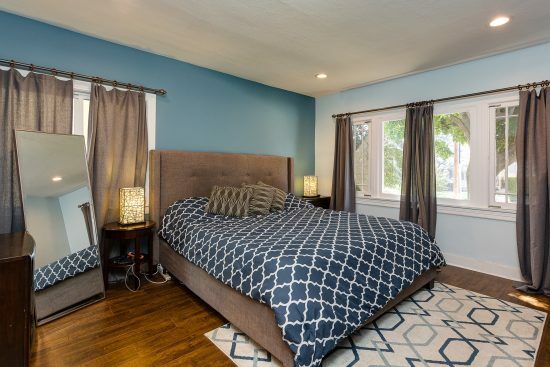 The home has a total of 3 bedrooms, including 2 master suites, and two remodeled bathrooms. 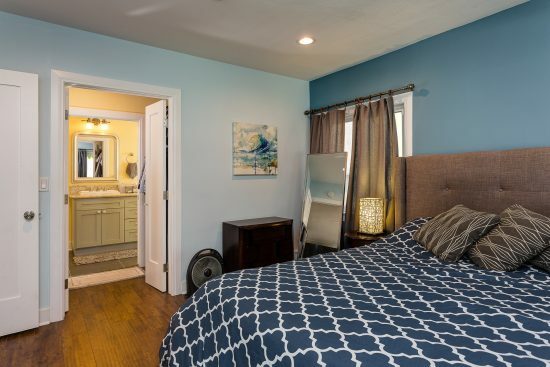 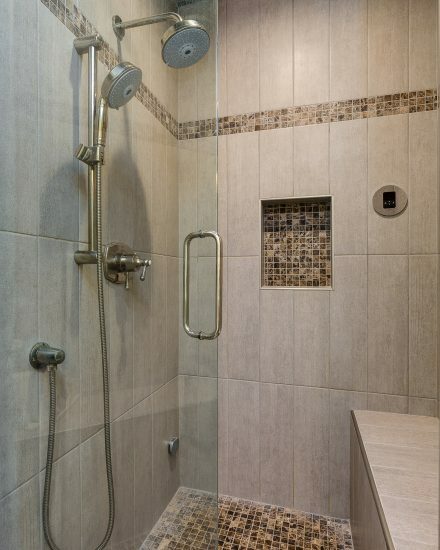 The front master bedroom offers a private bathroom with tile floors, large vanity, granite countertops, dual sinks, and a luxurious steam shower. 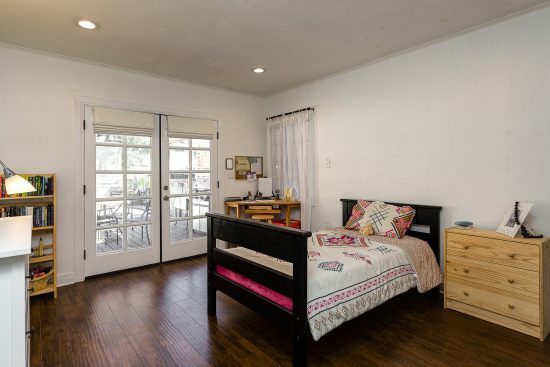 The rear master bedroom features wood floors, a full bathroom with a spa tub, and French doors leading to a rear deck with pergola. 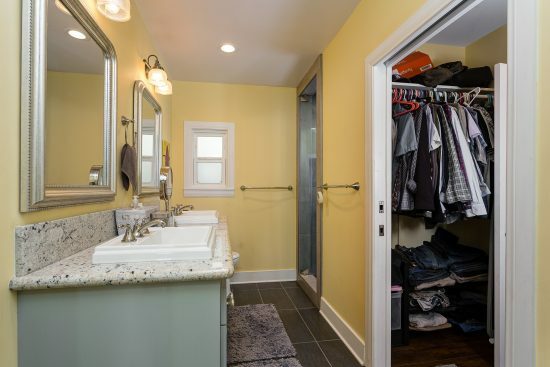 Other amenities include 1,762 square feet of living space (measured), crown and base moldings, copper plumbing, central air and heat, wood windows, recessed lighting, wall sconces, a 200 AMP electrical panel, copper plumbing, and a California basement. 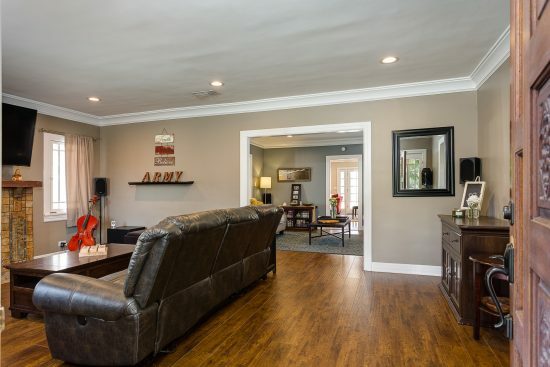 The expansive 7,194 square foot lot includes mature trees, a dog run, two rear decks, a long driveway with brick detailing, ample parking and a two-car detached garage with both an office and laundry room with half bathroom. 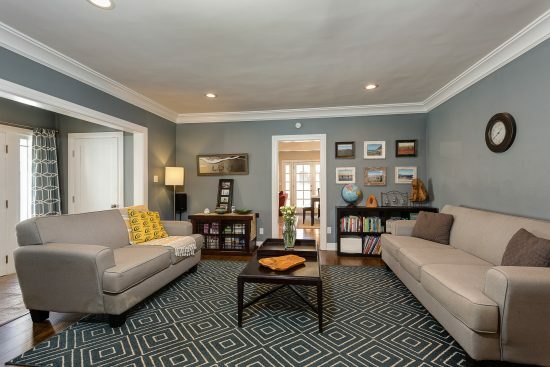 This home is perfect for comfortable living and elegant entertaining. 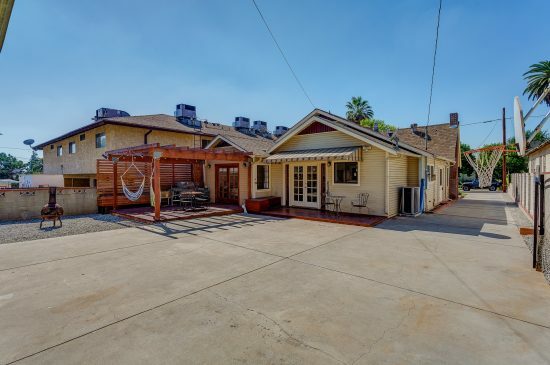 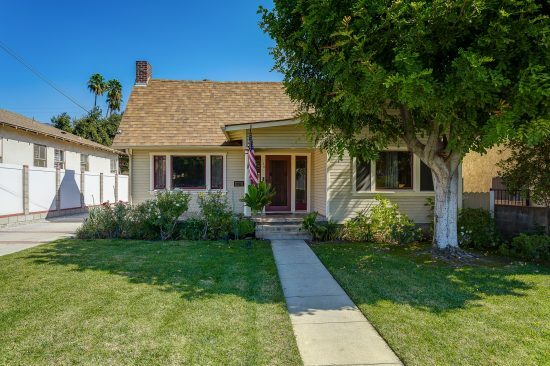 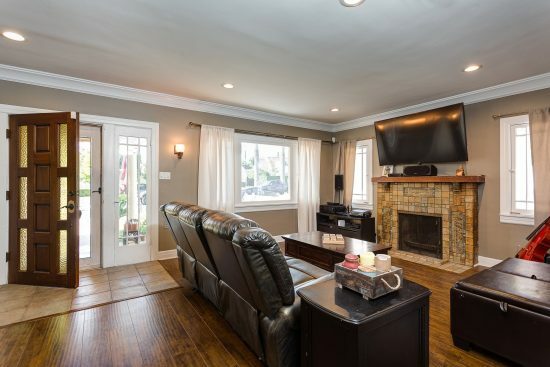 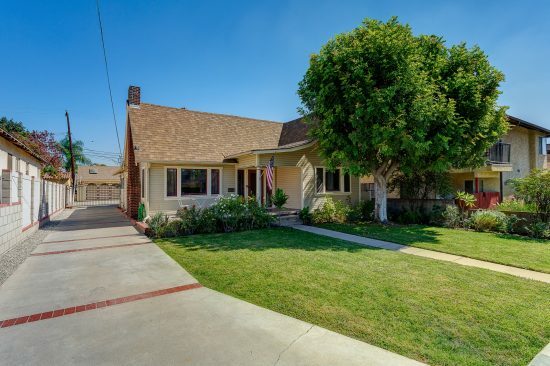 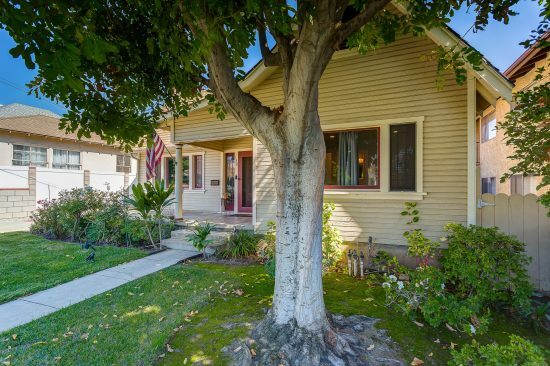 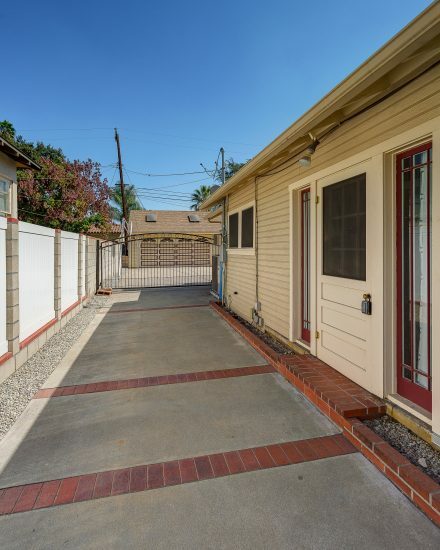 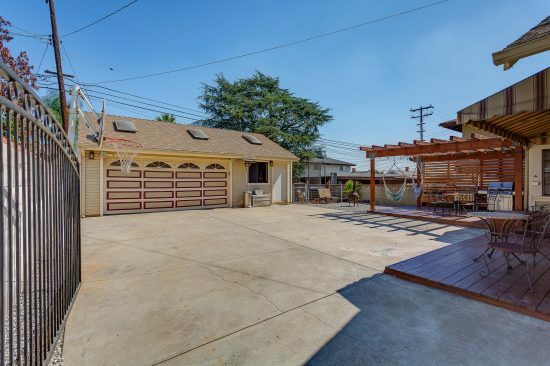 130 North Primrose Avenue is a residential property located in Monrovia, CA. 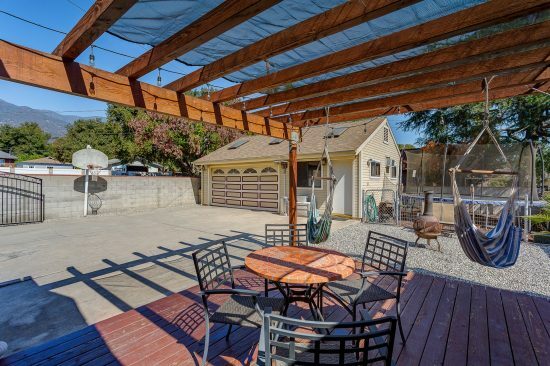 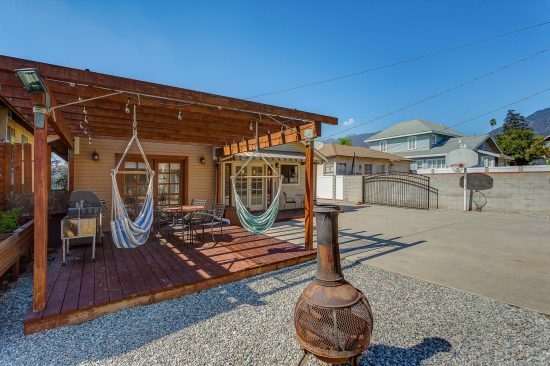 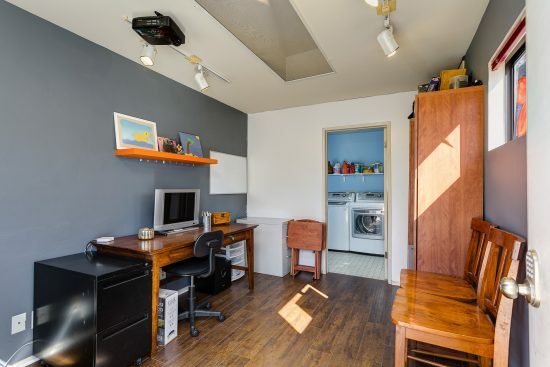 This property sits on a 7194 sqft lot, is 1762 sqft, with 3 bedrooms, 2 baths.